Universal Background Screening is a leading provider of comprehensive employment background checks including county, state and federal criminal record checks, verifications of past employment, education, professional licenses and certification, searches of government and industry-specific sanction lists, and much more. Universal’s experienced staff will consult with you to create a screening program customized to your needs. We can help you implement a compliant background screening program based on your industry’s requirements and employment screening best practices—a screening program that will help you create a safe work environment and reduce potential liability by uncovering job candidates’ criminal records, falsified resumes, inclusion on sanction lists, and additional background information. Many of our clients’ background screening programs encompass more than traditional job candidates. Universal Background Screening can also help you conduct background checks on vendors, temporary staff, consultants, volunteers, students, executives, and other populations of your extended workforce. 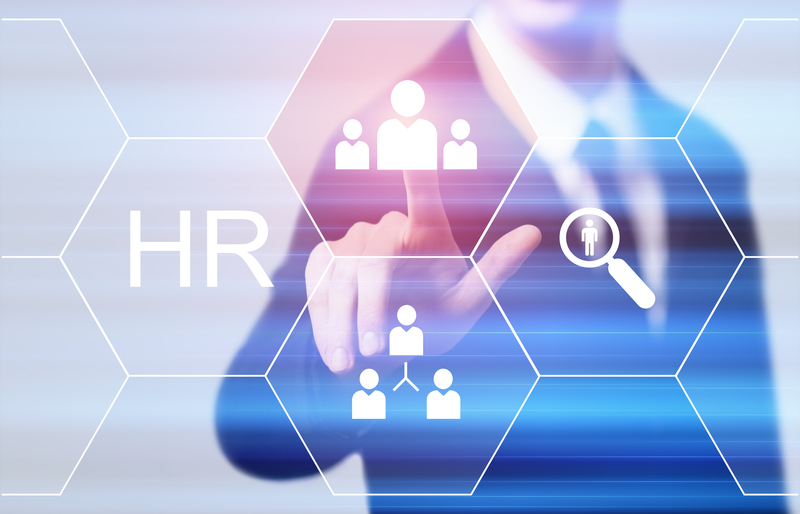 We also conduct employee re-screening for clients to help ensure they learn about employees who commit crimes after a pre-employment background check is conducted. Contact us for additional information or learn more about our employment screening services by visiting the links on the left side of the page.